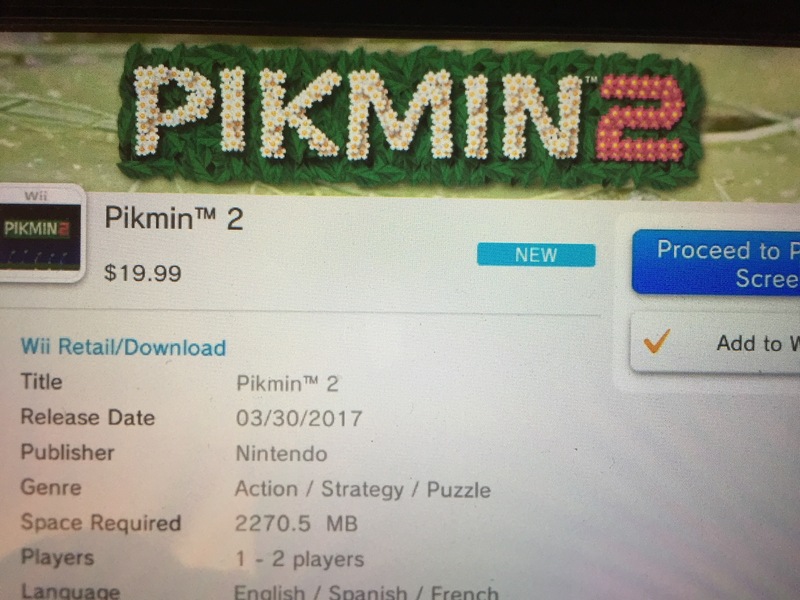 Pikmin 2 is now available for Nintendo Wii U eShop as a Virtual Console game. It was first released on GameCube in 2004 and re-released as “New Play Control” on the Wii. Now, you can get the game on your Wii U for a price of $19.99 USD. (£16.00 BP).